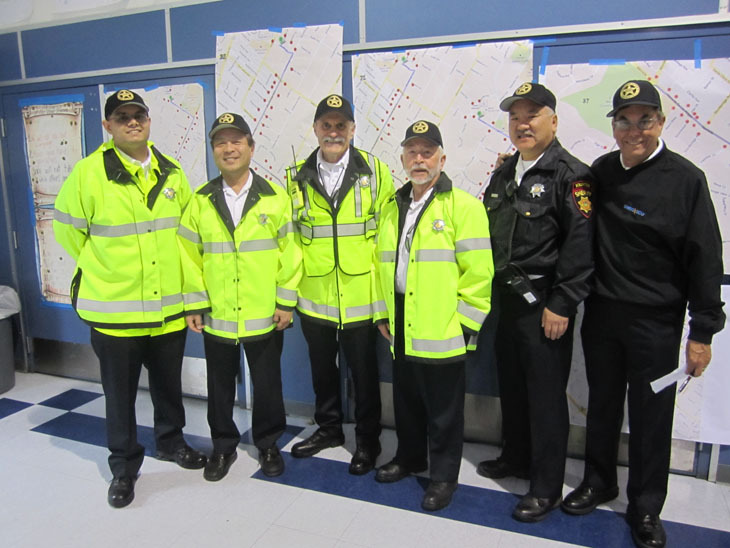 The San Mateo County Sheriff's Emergency Services Bureau is comprised of ten volunteer units with specialized skills. 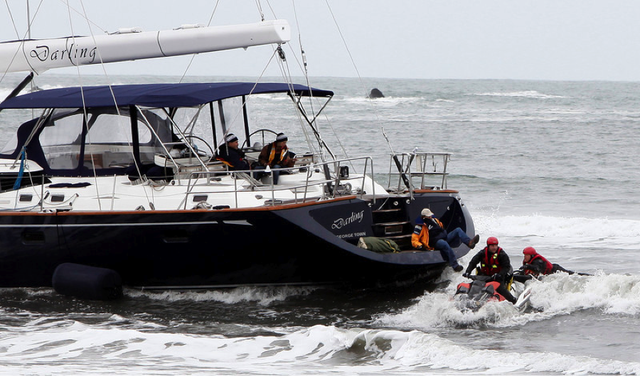 The units are assigned to a variety of search & rescue situations, such as looking for lost or missing people or evidence in major criminal cases. 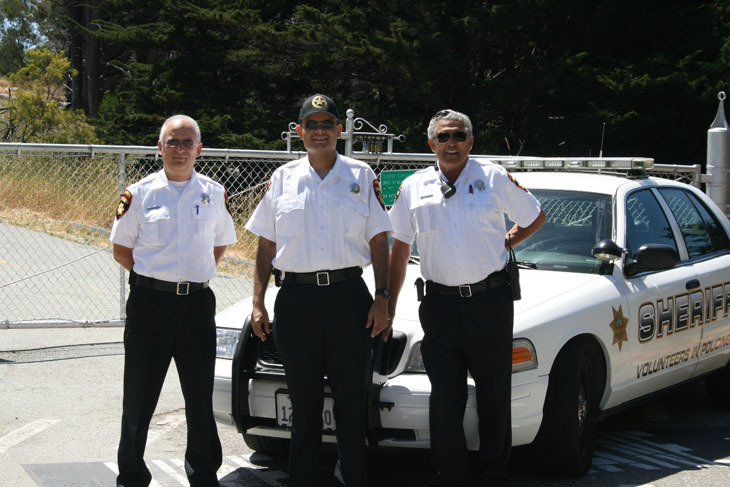 The units also participate in community events and fairs in both unincorporated and incorporated areas of San Mateo County. 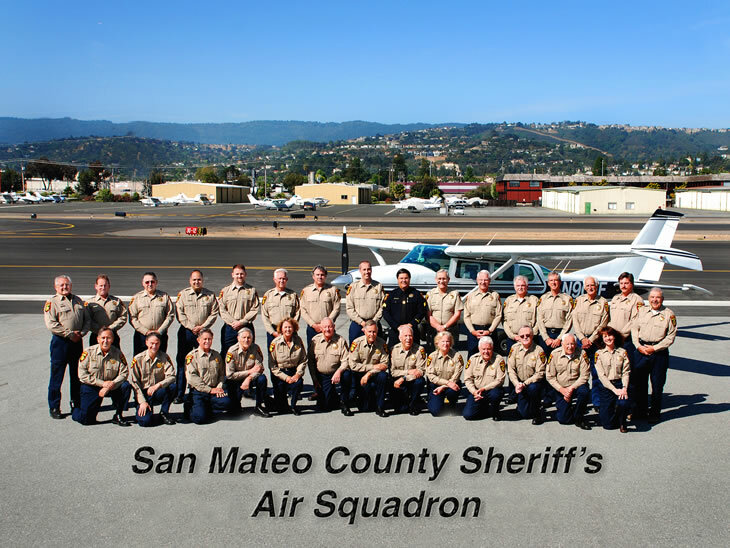 Unit members are certified in emergency response skills and assist the Sheriff's Office with providing service for the citizens of San Mateo County. 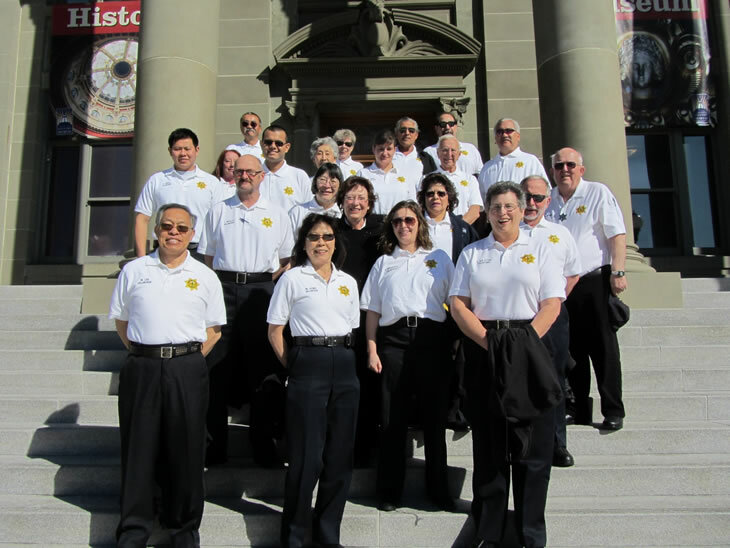 The San Mateo County SVIP program members contribute their time and administrative experience aid in the smooth operation of our Sheriff's Office, while those in our patrol bureaus provide an invaluable bridge between the Sheriff's Office and our citizenry. 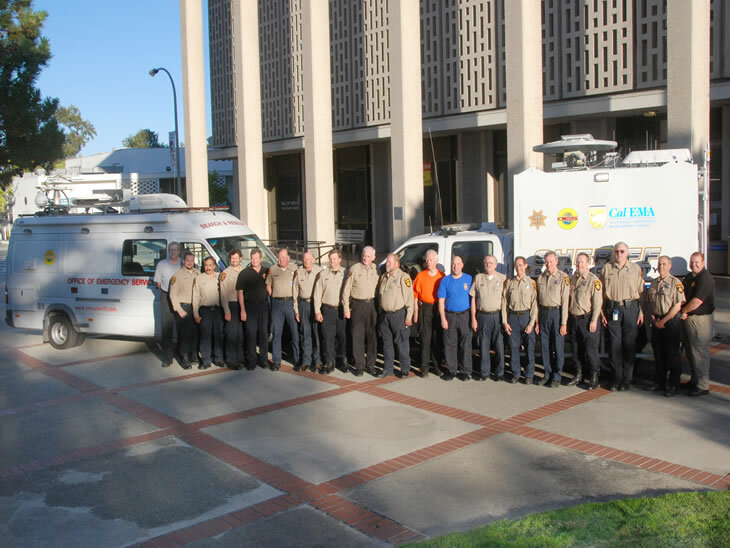 The Communications Unit is comprised of 30 Amateur Radio operators who provide communications and logistical support during many different types of operations. 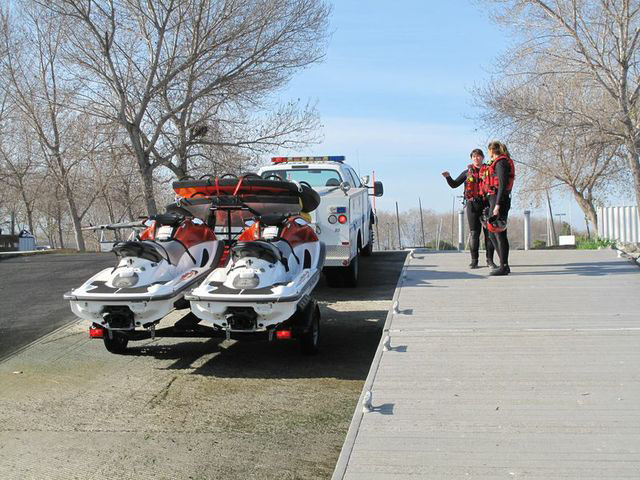 These operations include, but are not limited to: disasters, search & rescue missions, community events (festivals & fairs), training exercises, and community preparedness events. 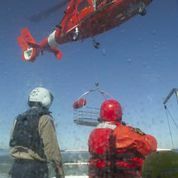 Members are civilians who volunteer their time to provide air support on search and rescue operations and various other air related law enforcement missions. 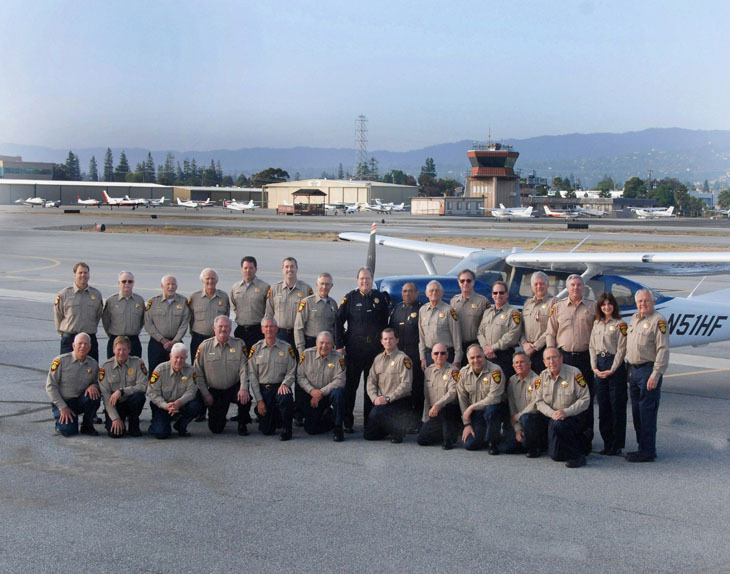 These dedicated volunteers not only pilot the Sheriff’s plane, but also maintain it to meet or exceed all associated standards. 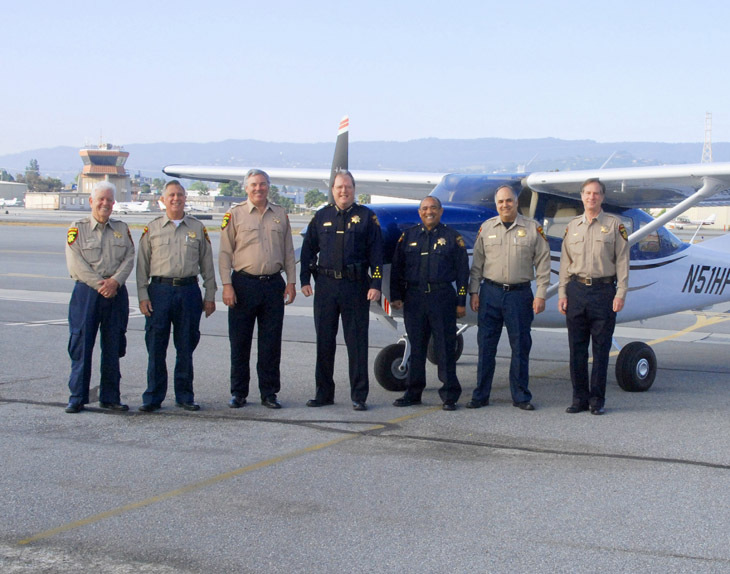 Members must be licensed pilots, preferably with their own plane or access to the use of a plane. 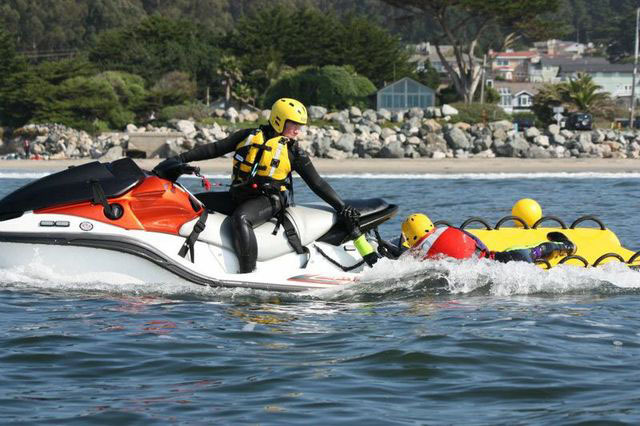 This is a highly skilled group of Sheriff’s Office Volunteers that specialize in Cliff Rescue, Diving and Marine operations. 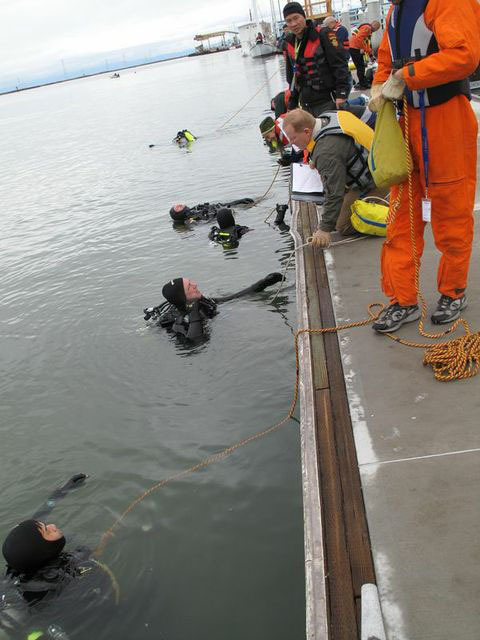 Members attend a 100 hour technical rope rescue course, training in surface supply diving with an emphasis on low visibility and hazardous conditions. 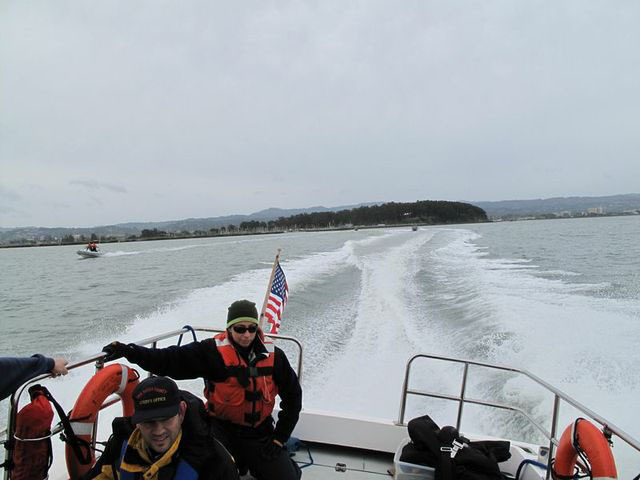 The volunteers operate and maintain the Sheriff’s three boats: a 27 foot Farallon, 18 foot rapid deployment rescue boat, 12 foot inflatable boat for use on the bay and inland waters and 2 Personal Water Craft (PWC)’s for rapid response and surf rescue. 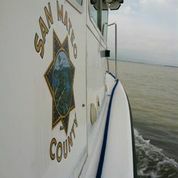 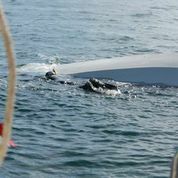 They are often called to patrol and or search the San Mateo County Coastline, Bay and inland water ways. 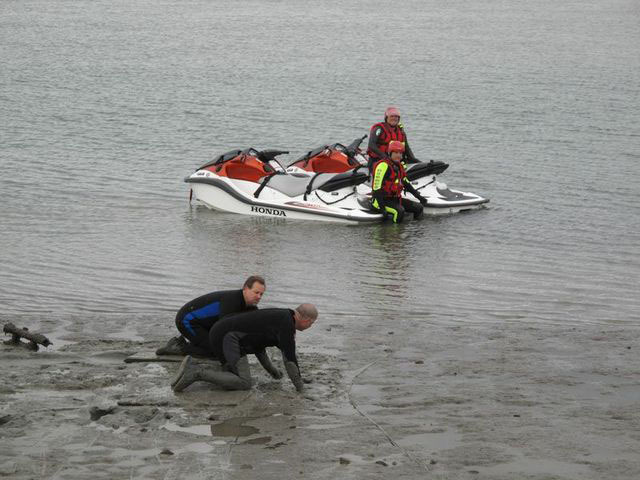 As part of the mutual aid system, the team has been requested / deployed all over the state for their expertise in the use of side scan sonar. 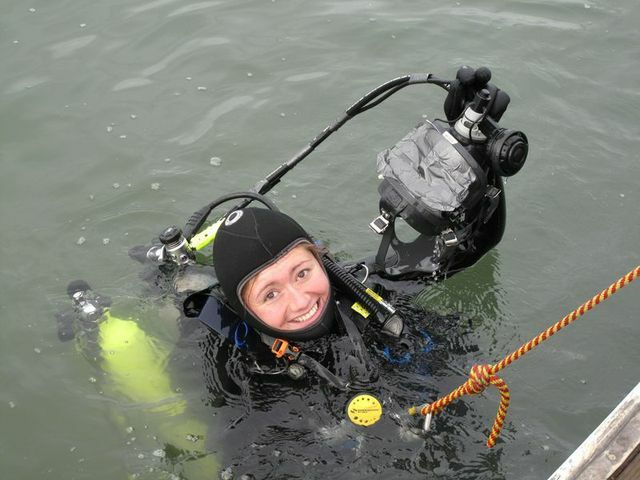 This post is comprised of young adult volunteers between the ages of 14 and 20 that volunteer their time to train and work with Sheriff's deputies. 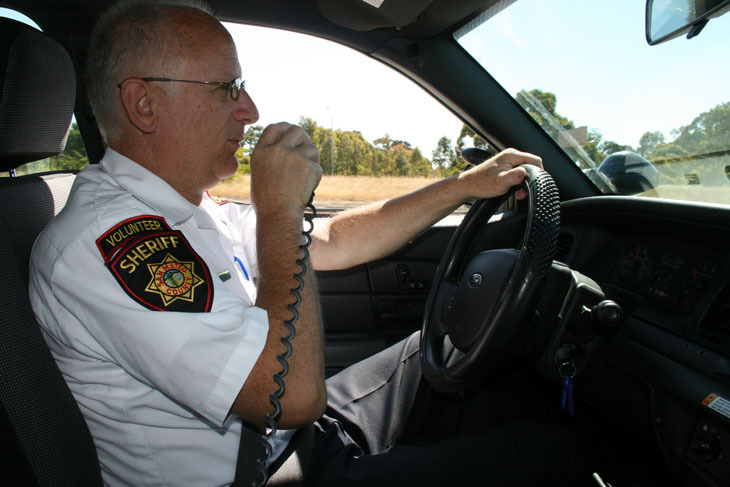 Their activities include law enforcement training, patrol car ride-a-longs, jail duties and traffic control details. 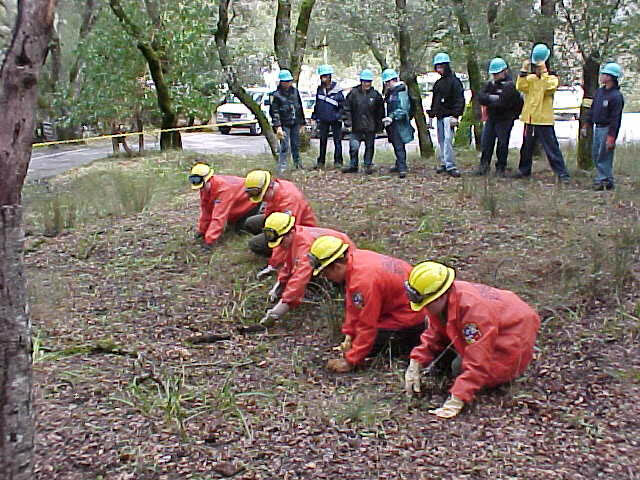 A group of young adults between the ages of 14 and 20 who are trained in basic wilderness search and rescue as well as evidence searching for major criminal cases. 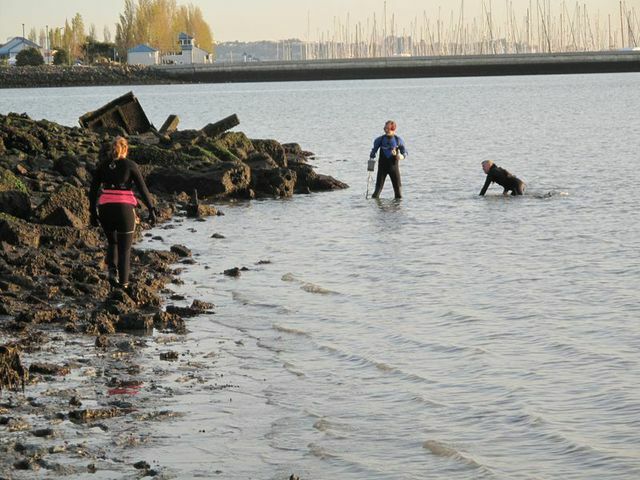 Other activities include disaster preparedness, first aid and basic camping.